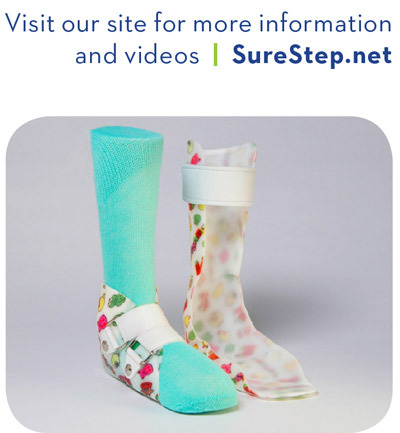 When used together, the SureStep SMO locks securely into the AFO transforming this truly dynamic SMO into an AFO that provides triplanar stability without restricting normal usage of intrinsic musculature of the foot. By doing this, children can continue to develop those intrinsic muscles, muscle strategies and movement patterns necessary for an improved gait pattern. Therapists can use the SureStep Indy 2 Stage as a tool for children as they transition through their upright gross motor skill development. 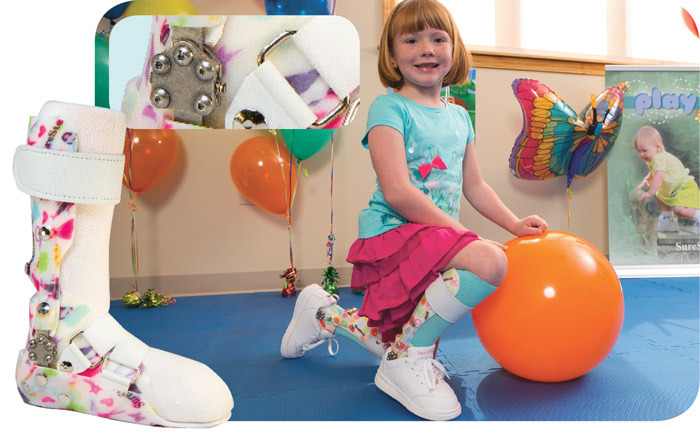 The Indy 2 Stage is ideal for children who require the proximal support of an AFO to achieve independent stance, but still benefit from an SMO for proper crawling, pull-to-stand and cruising activities. It is also a great solution for children as they progress to taking independent steps with the AFO. 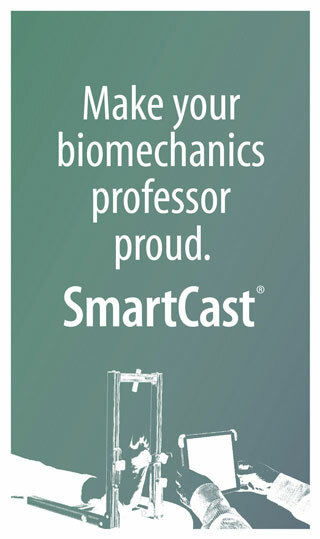 It allows for them to continue to work on improving motor plans with the internal SureStep SMO, thus providing a smooth transition to less bracing. Children with disorders that cause increased fatigue throughout the day can begin their day in only the SureStep SMO. This will serve to facilitate increased effort to maintain their functional muscle groups. 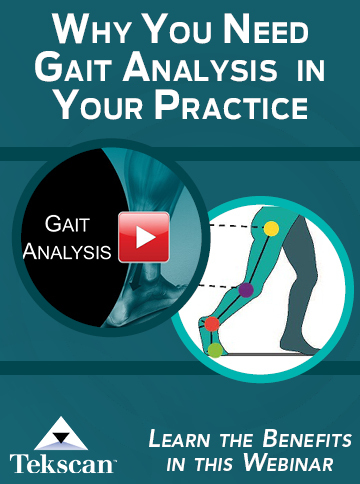 As they fatigue throughout the day, the external AFO can be added to maintain a stable and functional gait pattern. 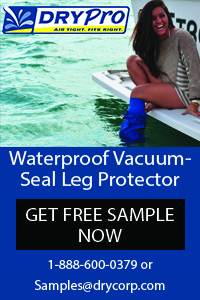 This product is suitable for patients up to 100 lbs.